This summer, I set out with the goal of healthy eating and perhaps some weight loss along the way to undo the damage I’ve done snacking relentlessly during the university semester. 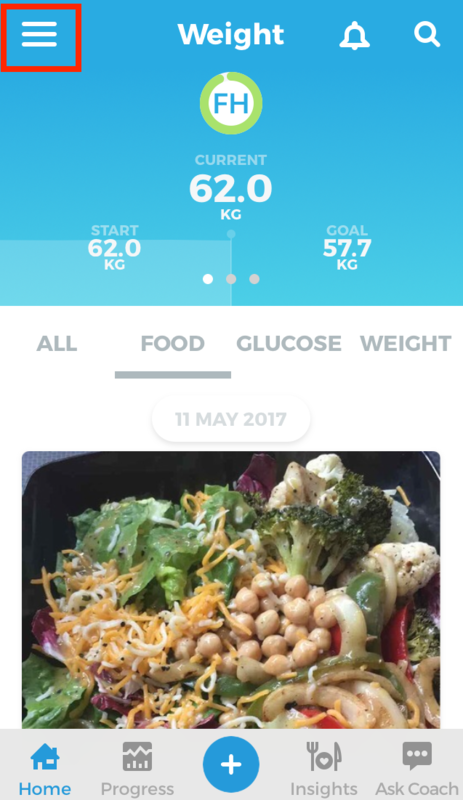 So, I decided to check out GlycoLeap, healthy weight loss and diabetes coach, after a friend recommended it to me. It has a free trial for 14 days which sounded like a perfect time period for me to get acquainted with the app and see if it worked for me. 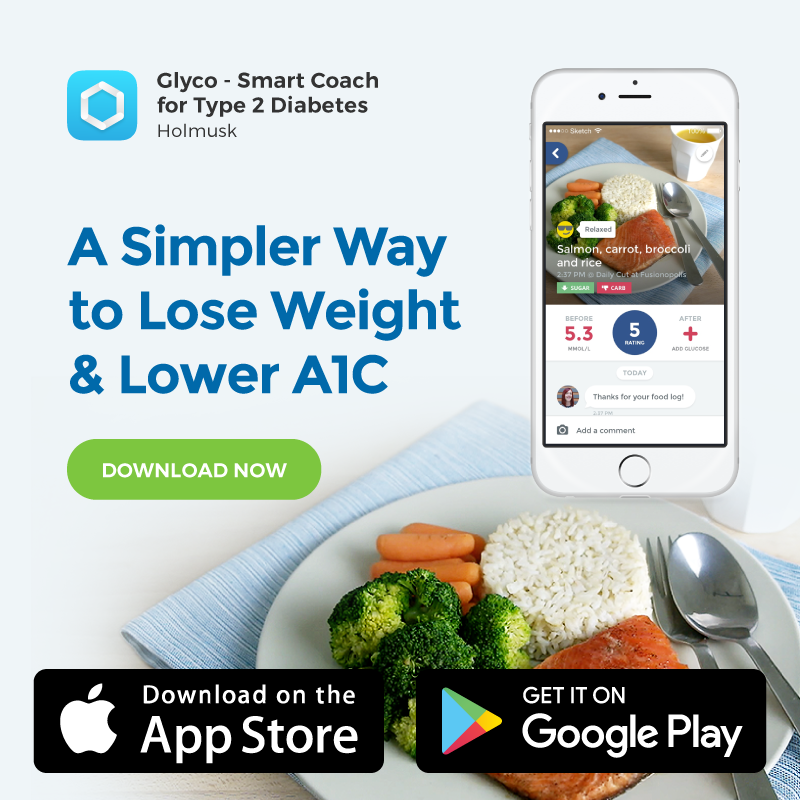 A quick scan of the website revealed that GlycoLeap claims to get users on track to “prevent or control” diabetes and weight loss. 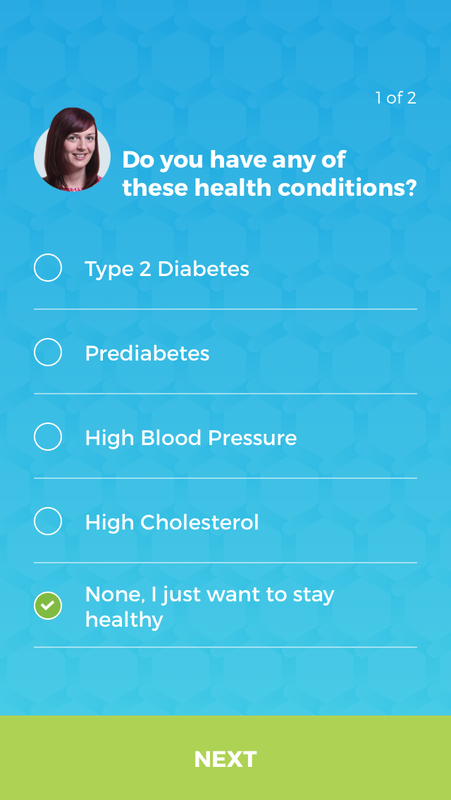 This interested me because while I am not diabetic, I have always been wary of my family history of diabetes which puts me at risk. Preventing it is definitely high on my list of health priorities. Another claim GlycoLeap makes is that a healthier weight can be achieved in 3-6 months, which sounded perfect for my needs. 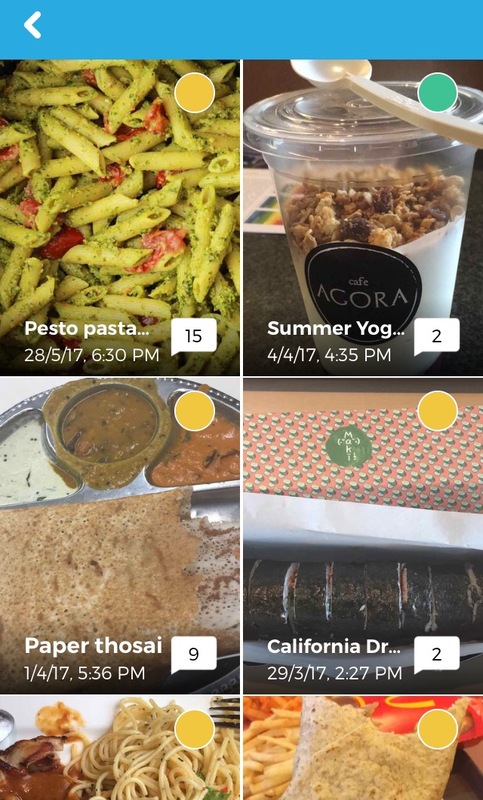 What really got the foodie in me psyched to try it out was that this app was not going to force me to desert my favourite foods. I’ve tried and failed to follow diets that impose a blanket ban on all the foods I love like laksa and chocolate chip ice cream. I just need them in my life. 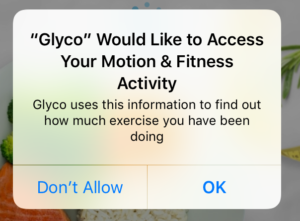 What GlycoLeap does instead is encourage small improvements over time that will stick. Now that’s something I can deal with. 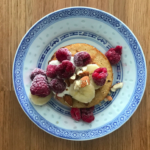 In this article, I share some of the ways I’ve found really helped me stay on track with achieving my goal of healthy eating and weight loss in the process. 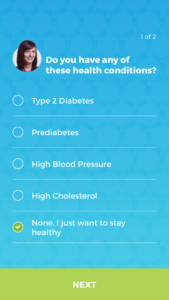 When you download the app, it asks if you have any of the health conditions listed and some personal particulars. 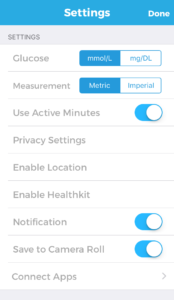 The app also prompts you to allow access to the pedometer already available on your phone. 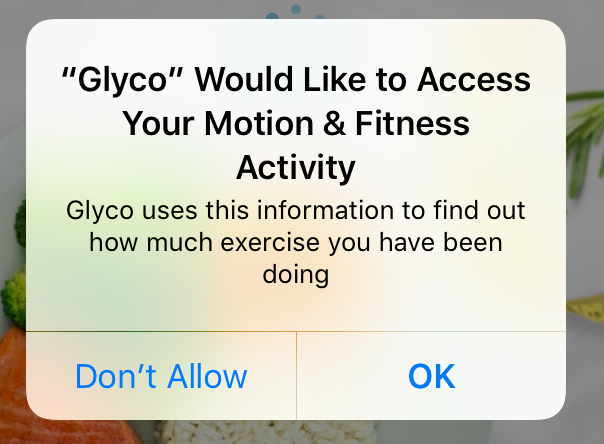 I made sure to press “OK” because GlycoLeap automatically counts your steps, which makes tracking your activity much simpler. Turning on notifications has been really helpful as well, to remind me to log meals when it has slipped my mind. If you have diabetes, it will also send you reminders to measure your blood glucose levels around meal times. This gives you a direct insight into how your eating habits affect your condition. 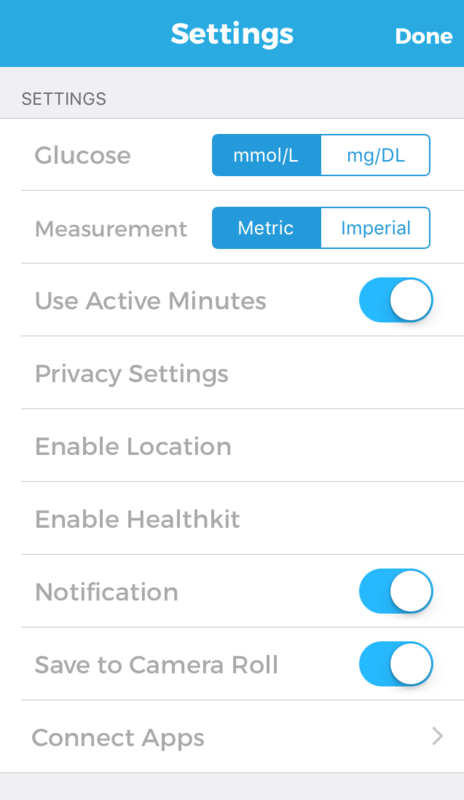 You can always turn on these permissions later by going into Settings (the burger at the top left). Unlike other apps I’ve used where logging my meals can be a tedious task, taking photos of food turned out to be a great way to keep track of what I eat. 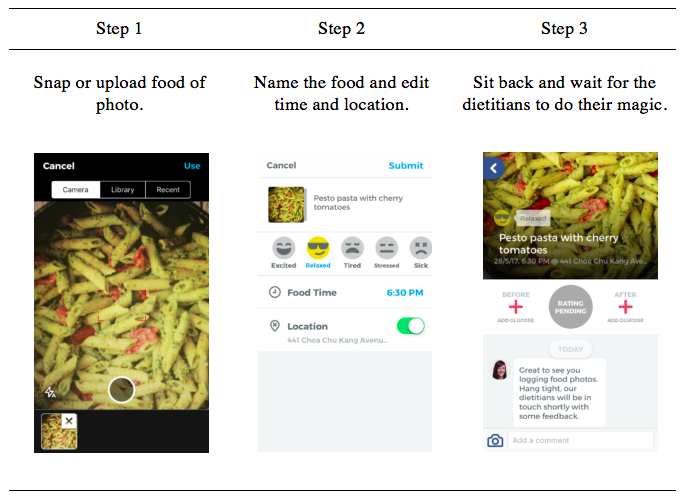 It’s like a second, food-only Instagram but instead of getting likes, you get useful ratings and comments from dietitians who actually know their stuff. I like that I don’t have to figure out the serving size or try to find the exact food that I’m eating from a database. 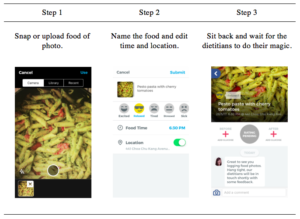 All I need is a picture and a short description which is usually more than enough for a dietitian to give me feedback. Additional information like date, time and location is tagged onto a photo automatically, so I don’t have to worry about that either. This method of logging meals appeals to me as opposed to plain text logs. 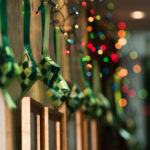 Not only does it circumvent the need for manual entry, it also supports a highly visual method of connecting us with our eating habits which we can then recall more easily. 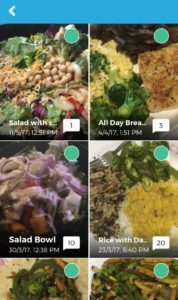 Besides this, food journaling at the moment you sit down to eat leads to greater awareness and accountability of your food choices, which is precisely what you need to make small changes in your diet for weight loss over time. Taking note of how you’ve changed over time is really important when you’re building new habits. 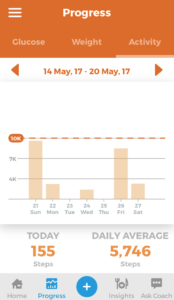 The charts in the Progress tab provide a glimpse into how closely you’ve been sticking to a routine. 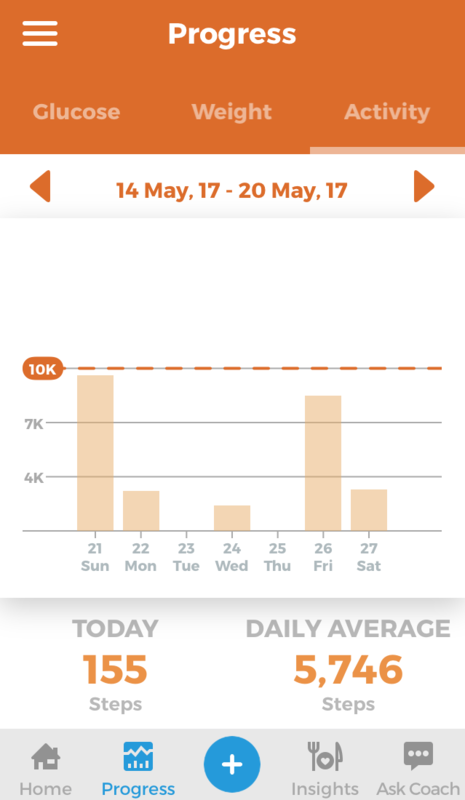 Has your daily average steps increased from last week? Give yourself a pat on the back and recollect the changes you’ve made to your daily walks home or exercise routines that have made this possible. I make it a point to update my weight every day so that its fluctuations are reflected in the chart in detail. Even the tiniest of dips motivate me to keep going on my weight loss journey. Tracking my weight also makes me mindful of how my diet and activity levels correlate with weight loss or gain. After all, you’ve got to find out for yourself what works for you. 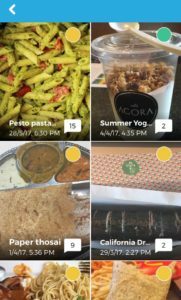 My favourite tracking feature has got to be Insights, which gives me an overview of the foods that have been rated on a scale of 1-5. This really helps me when I’m feeling particularly uncreative (or just plain lazy) in sourcing for new ways to get my nutrients. I just go to my 5/5 or 4/5 rating tabs and recreate a meal from there. Easy. Looking to eat clean and want to avoid certain foods? The 1/5 and 2/5 tabs will be your best friends—the ones who aren’t afraid to tell it like it is. 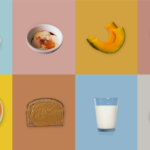 Just steer clear of these foods and you’re good to go. 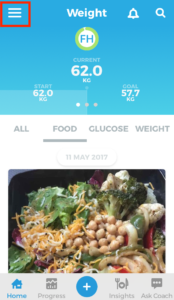 Even in the free version, GlycoLeap provides quite a robust and clean-cut system for tracking meals, activity, weight and glucose levels–everything you need to stay on top of your health. The downside is that once your trial is over, you lose access to precious feedback from the dietitians. 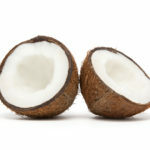 This advice is invaluable for accelerating your journey to a healthier weight. So while you can keep tracking as usual, your foods will no longer be rated and there will no longer be any feedback on how to improve. 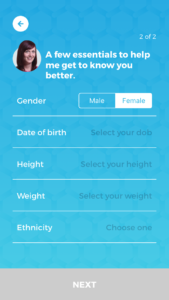 Insights becomes a mere snapshot of your trial days instead of an ever-growing, personalised database of categorised meals.